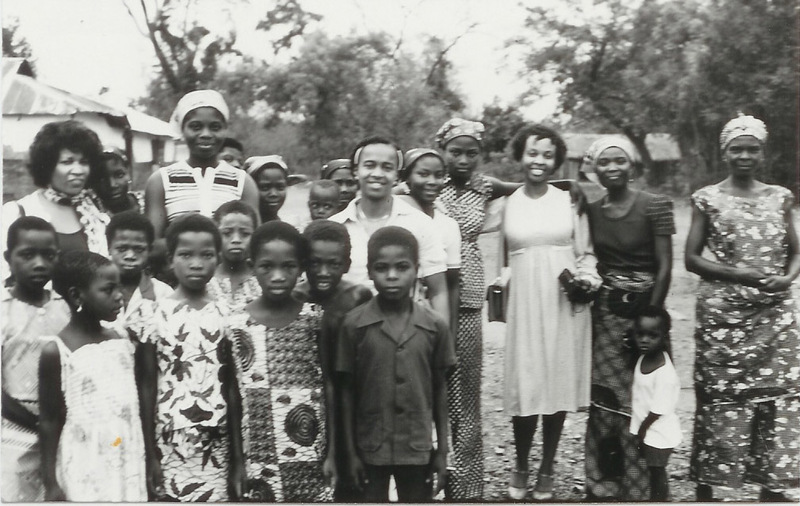 In 1968, the Moments of Blessings House of Prayer was established at 2001 48th Avenue, Sacramento, California by Bishop George Archie and Bishop James Archie. A radio broadcast was established, and many souls were saved and added to the church. At that time services were being held at the Odd Fellow Hall located in Oak Park. 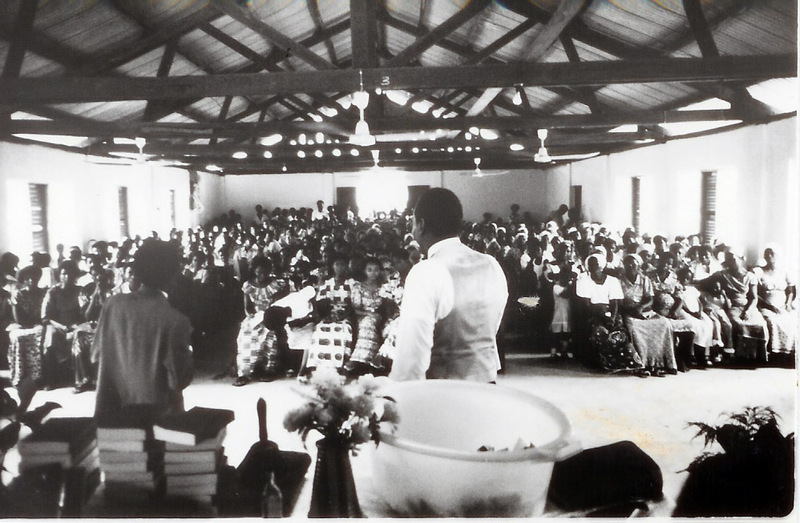 As the ministry continued to grow, the church moved to the Guild Theatre. A thirty-nine passenger bus and mini-bus were purchased a short time later to transport attendees to the services. In April 1973, the “Hour of Deliverance” services were televised on Channel 40, KXTL, in Sacramento, California as well as a local radio broadcast. Through the telecast, listener response increased and the church grew. 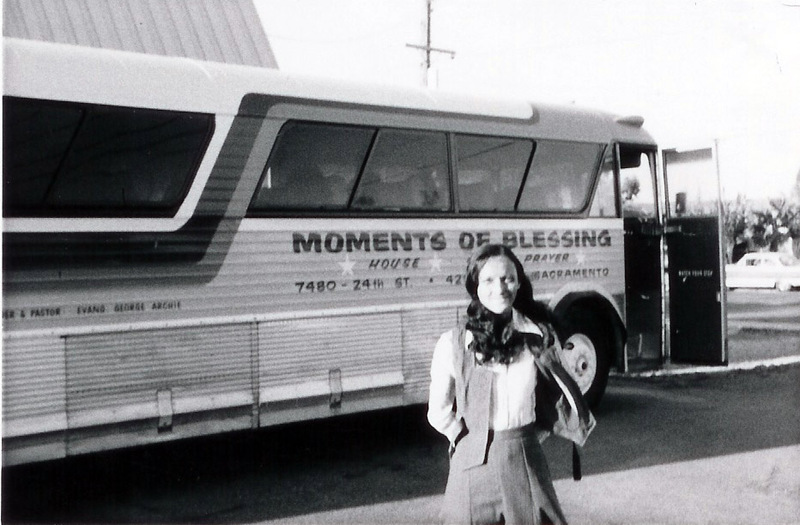 In February 1974, Moments of Blessings relocated to our present location at 7480 24th Street. As the congregation outgrew the original sanctuary, a new sanctuary was built and completed in 1995. The new sanctuary can house 1100 people and includes classrooms, office space, a media room and conference room. The church has sponsored Bishop Archie in his travels throughout the United States and overseas to Jerusalem, Ghana, West Africa, Jamaica, Spain, Germany, London, and Mexico preaching the Word of God. God has blessed many through this ministry. 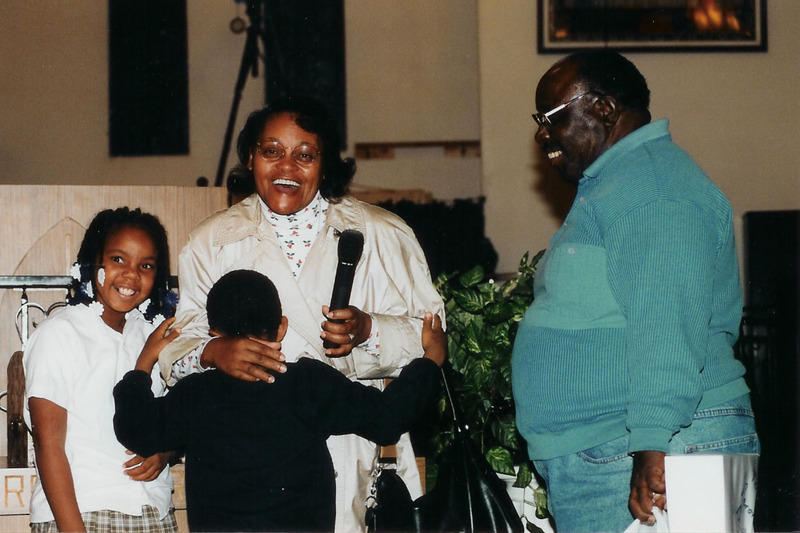 Over the years, God has blessed Bishop George Archie to establish several churches under his leadership. The Moments of Blessings church has strived to reach our local community as well through various outreach ministries which consists of television, radio, feeding programs, clothes closet, witnessing teas, sick and shut-in, convalescence and prison ministry. It is our passion and mission to reach the world with the gospel of Jesus Christ and to touch as many as we can with this message. In 1993, Bishop George Archie and a board of bishops and pastors incorporated and established the International Churches of Prayer Fellowship, Inc. This body of leaders are united in promoting the preaching of the Gospel of Jesus Christ, in restoring and encouraging all people in brotherly love and close Christian fellowship. Although this is not a denominational body, it is a body of committed bishops and pastors across the country and in foreign nations that share the same vision and commitment to promoting the Gospel worldwide. 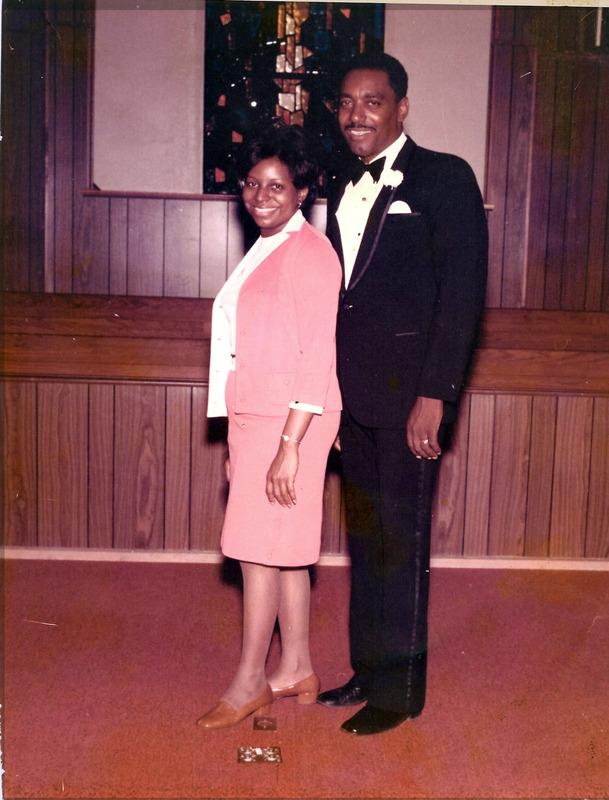 Bishop George Archie was married to Sister Annie Archie until she passed away in November 2017. Together they parented 15 children and raised many more. Several of their sons and daughters are currently serving in ministry. 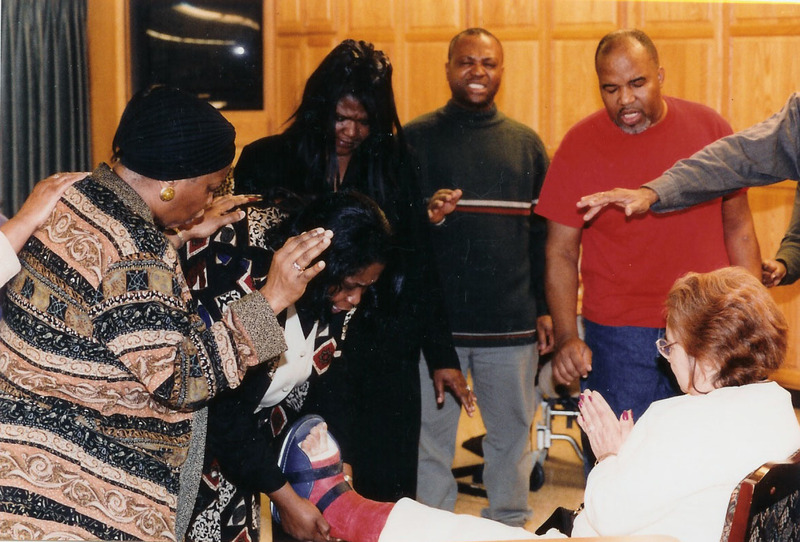 The Moments of Blessings House of Prayer continues to fulfill its vision of reaching the souls of humanity everywhere with the Gospel and truly being “a church for all people”.